Suntup Editions is pleased to announce the release of The Covers Collection. Experience your favorite Stephen King classics like never before. 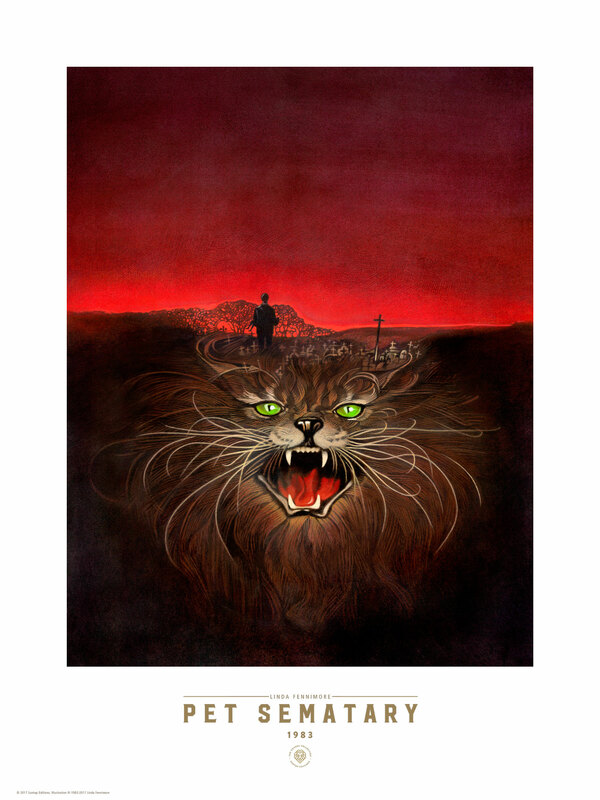 Suntup Editions is collaborating with ten original book cover artists, representing fifteen of Stephen King’s most iconic trade edition hardcovers. 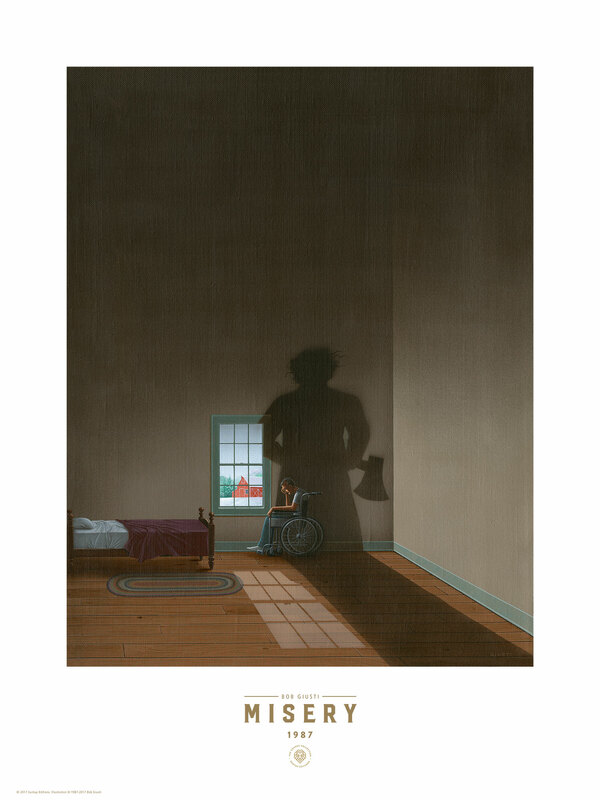 Now, for the first time, Stephen King collectors will be able to showcase the classic artwork in the way it was intended to be viewed. Bold, up close, and printed on the highest quality paper, experience the full impact of the art. When publishers are presented with the artwork, they often alter the size, tone or color to fit the printing parameters, and add the title and author text. Now, you are able to appreciate the artwork in a way never seen before, signed by the original artist. These Collector Grade 1st Edition, original cover art prints are exclusively available through Suntup Editions and are limited to only 100 copies worldwide, and 20 copies with an original remarque. 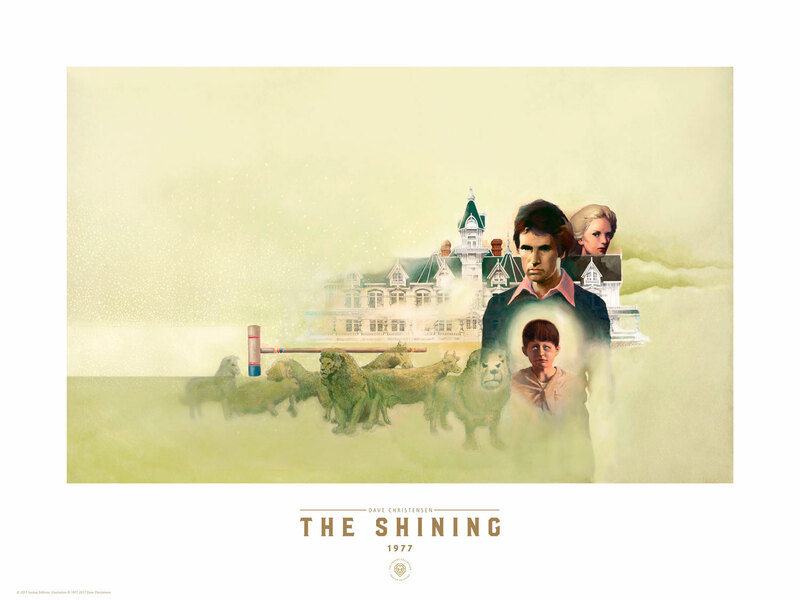 Printed on the finest quality paper, in the highest detail imaginable, you can appreciate every brush stroke and pencil line of the original artwork from your favorite classics. – Museum Quality Giclée prints of the first trade edition cover art. – Limited to only 100 copies worldwide, plus 10 Artist Proofs and 5 Publisher Proofs for private distribution. – A limited selection of artwork in the series will include an original Remarque on the first 20 prints. – Printed on 300 GSM, 100% cotton fiber paper that is Acid-Free, Lignin-Free, Chlorine-Free and with No Optical Brighteners. – Prints are embossed with publisher’s mark. – View the artwork as originally intended, before trade publisher’s alterations. – At launch, covers include: The Shining by Dave Christensen, Pet Sematary by LindaFennimore and Misery by Bob Giusti. Future releases include ‘Salem’s Lot by Dave Christensen, Firestarter and Cujo by Steven Stroud, IT by Bob Giusti, Needful Things, Gerald’s Game and Nightmares & Dreamscapes by Rob Wood, and more to be announced. – Also included is a selection of limited edition cover art including those by Ned Dameron, Stephen Gervais and Don Maitz. – In stock at time of release and ready to ship, no waiting. Prints will be released at the rate of one every month. – Optional archival Art Folio Box – Professionally packaged and mailed safely. 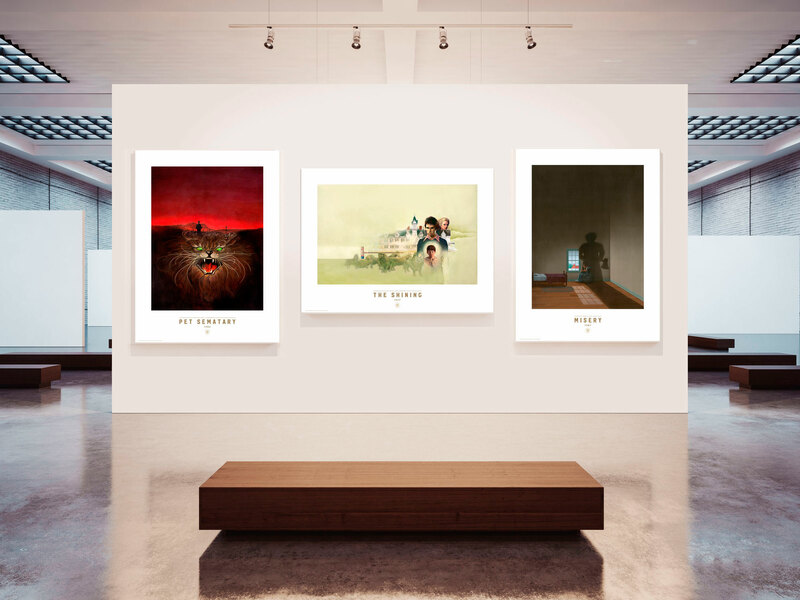 – A unique, exclusive opportunity to own a complete set of these cover art prints, signed by the original artists. – All prints are expertly printed in-house, so Suntup Editions will have full control over printing and quality. Collectors and fans can guarantee not to miss out on the opportunity to own all the prints by subscribing to the series. 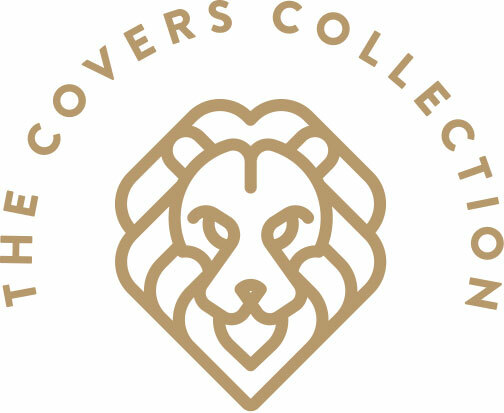 As a Covers Collection Subscriber, members will receive a 20% discount on all prints purchased, and have an opportunity to match numbers.